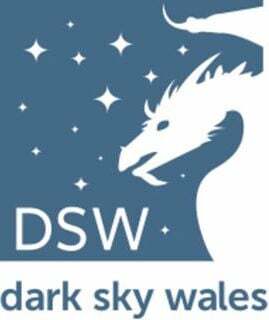 A unique opportunity for you to be part of a group of 40 like minded individuals enjoying the dark skies of Wales. On the evening you will be accompanied by two astronomers who will guide you around the night sky from constellations to nebula, learning the mythology and science of astronomy. No experience needed just an enthusiasm to learn more about the night sky and why not bring a camera or use ours to record your experience. All astronomical equipment is provided but please wrap up warm as the mountain can become very cold. The below graphic shows if and when it will be dark at Brecon - Libanus Mountain Centre on the evening of this event. Yellow areas show when the skies are not dark due to daylight (bold yellow) and moonlight (faded yellow). Click on the image for an explanation on how darkness is determined.